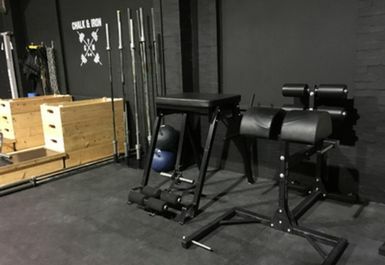 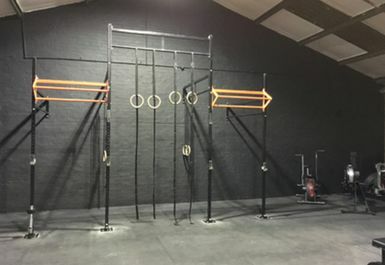 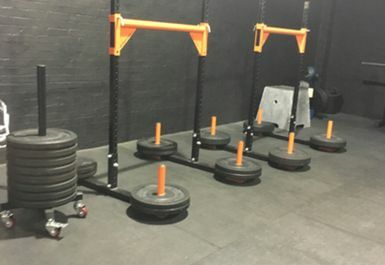 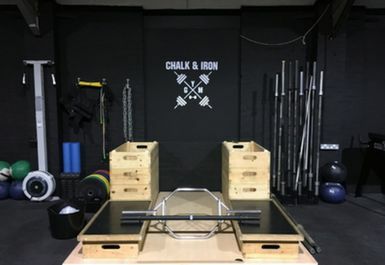 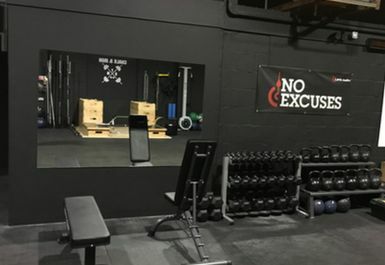 Chalk & Iron is based in Rochford, Essex and only opened this year with new equipment and improved facilities. 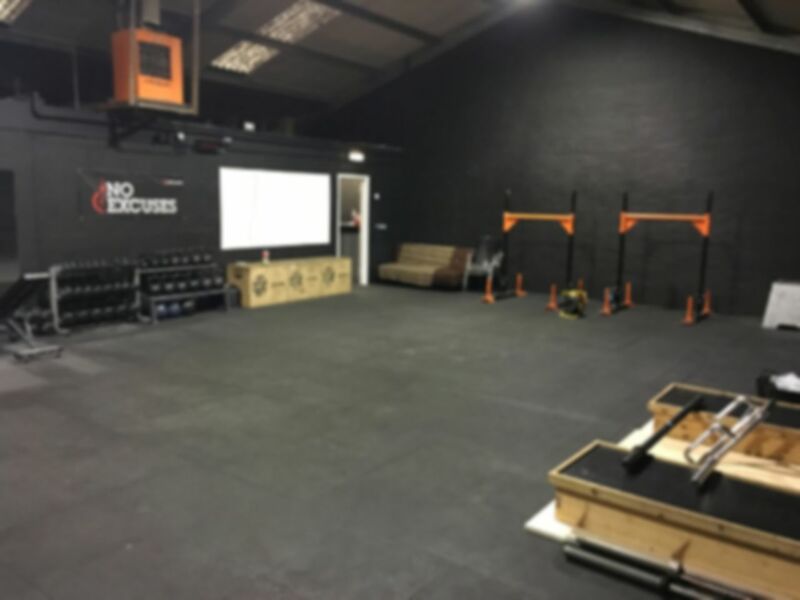 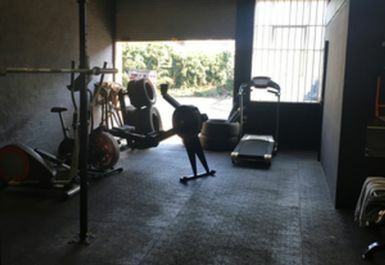 With a concentration on strength and conditioning for both men and women they see themselves as a 'no frills' facility. 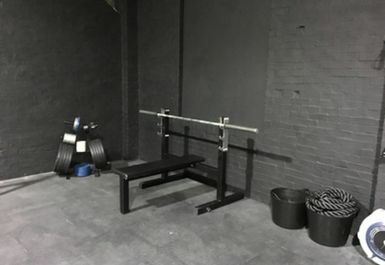 This isn't a fancy gym but will be completely focused on helping you achieve your goals. 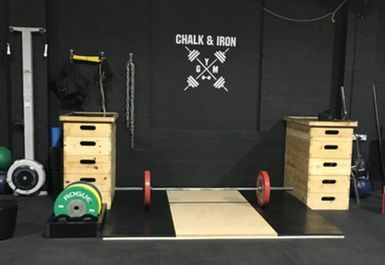 Chalk & Iron have built a community of like-minded people who want to have fun and enjoy their workouts. 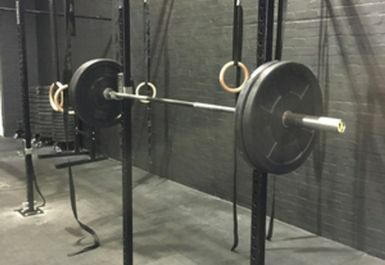 They will motivate you and help you get to where you want to be. 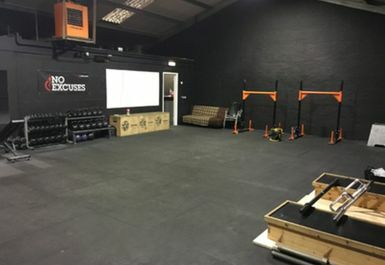 Strength and conditioning aims will be met here.